They do not remain in another country for one or more periods exceeding 183 days in total. They are not tax resident in another country. 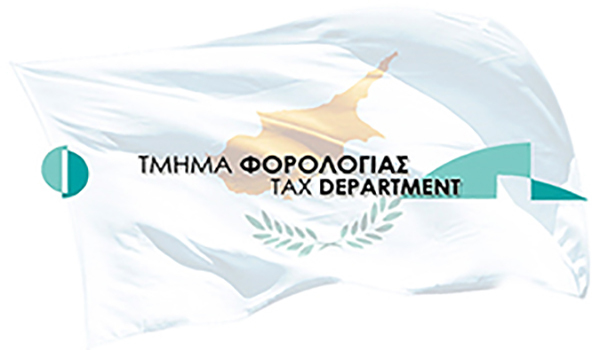 The circular makes clear that an individual who holds office as a director of a Cyprus tax-resident company and delegates it to an alternate or nominee director at any time during the tax year does not satisfy the third condition and does not qualify for Cyprus tax residence under the 60-day rule. For further information on this matter please contact Constantinos Christofi or your usual contact at Elias Neocleous & Co LLC.